Congratulations to all the cyclists who took part in 40Tudes seventh annual cycling challenge in Portugal. 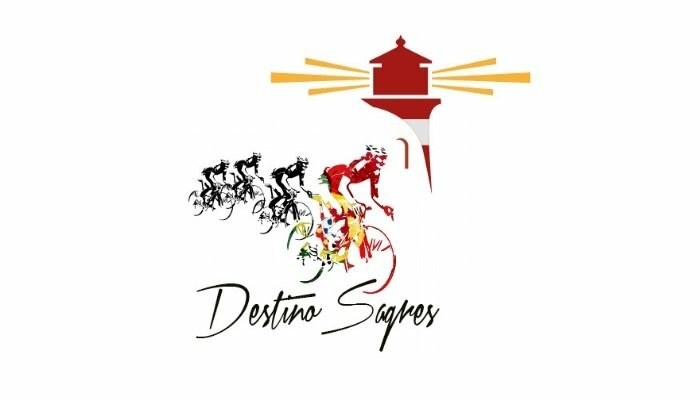 40 cyclists tackled 40 degree heat whilst cycling across the width of Portugal to Europe’s most South Westerly point in October 2017. The Challenge, which was designed and delivered by pie, involving three routes, carefully designed to challenge all the riders abilities. Typically starting off near a coastal resort before looping into the beautiful and deserted hills talking some of the climbs features in the Volta ao Algarve, such as Foia and Alto do Malhao.